While there are a few very good Elvis entertainers in the business, only one has been named "The Best Elvis in Vegas" by USA TODAY. Over the past ten years, Matt Lewis has headlined around the globe for the world-famous "Legends In Concert" show. The last five years have been at the Imperial Palace Hotel on the Las Vegas strip. Matt has also appeared on the Jay Leno show, been featured on several pages of Entertainment Weekly and starred in a major feature film entitled "Tears Of A King". 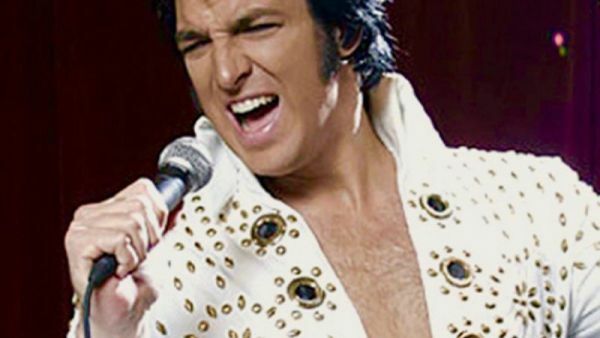 There is no better talent than Matt Lewis to pay tribute to the great legacy of Elvis Presley.